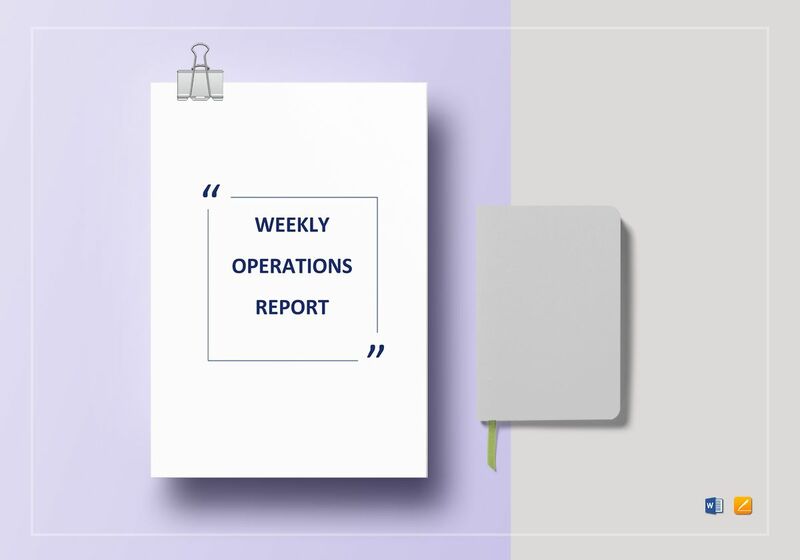 Download this weekly operations report template and start making your own professional report for your company. The template is easy to use and fully customizable. 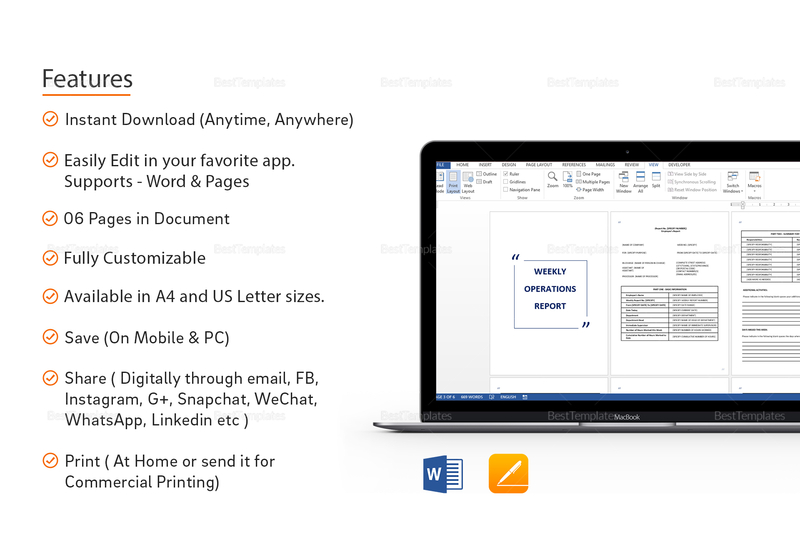 It can be opened with MS Word and Pages. Instant download anytime, anywhere. 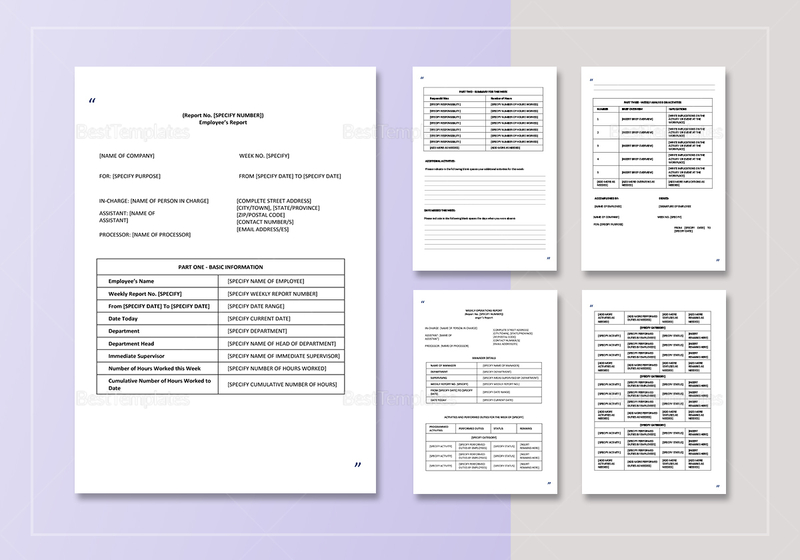 This 6 page document can be saved on your PC or mobile device.